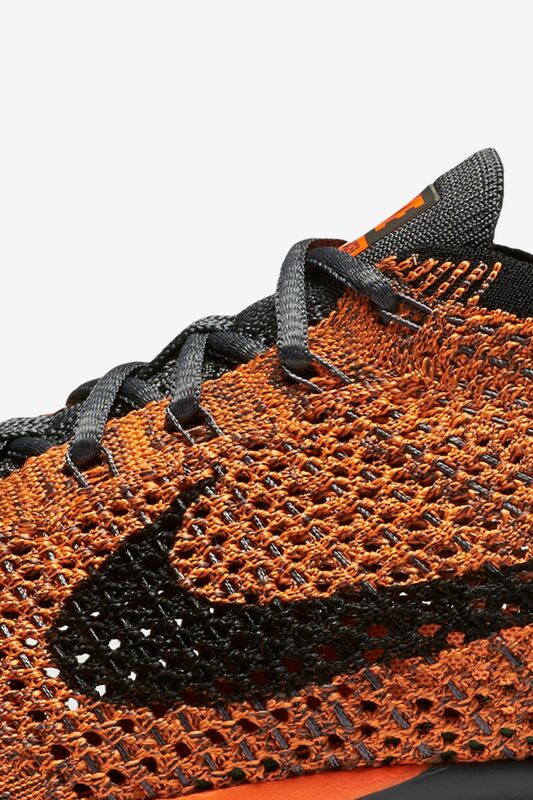 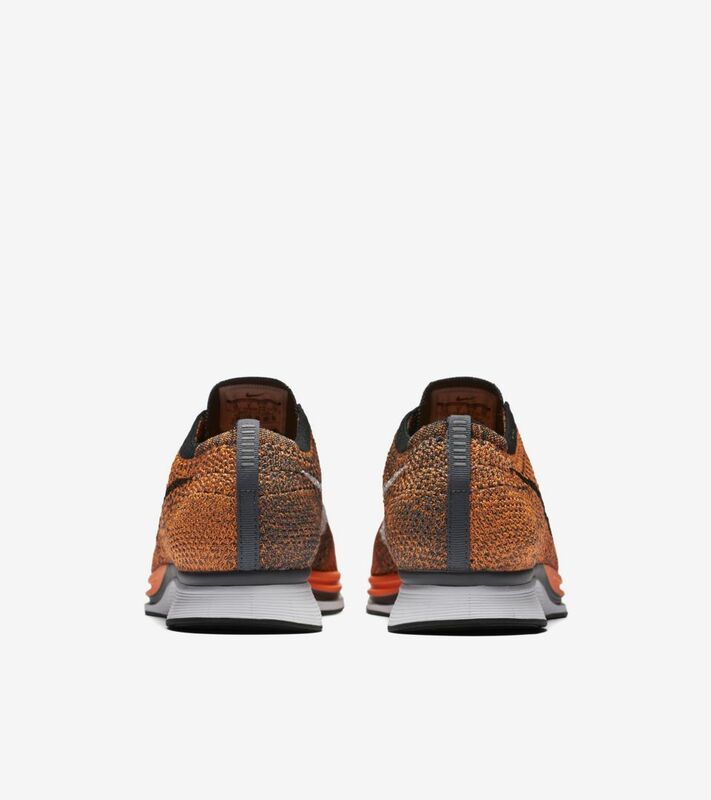 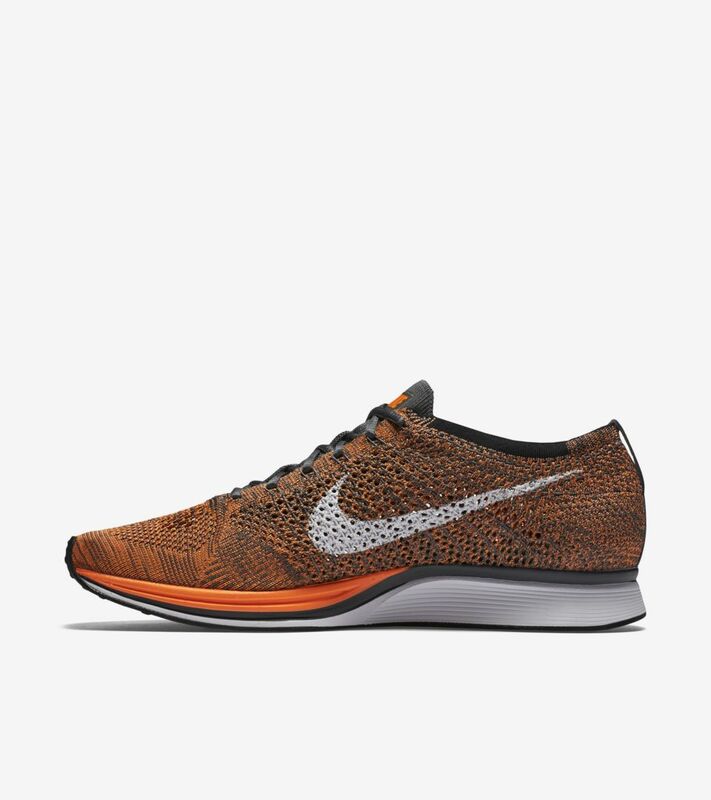 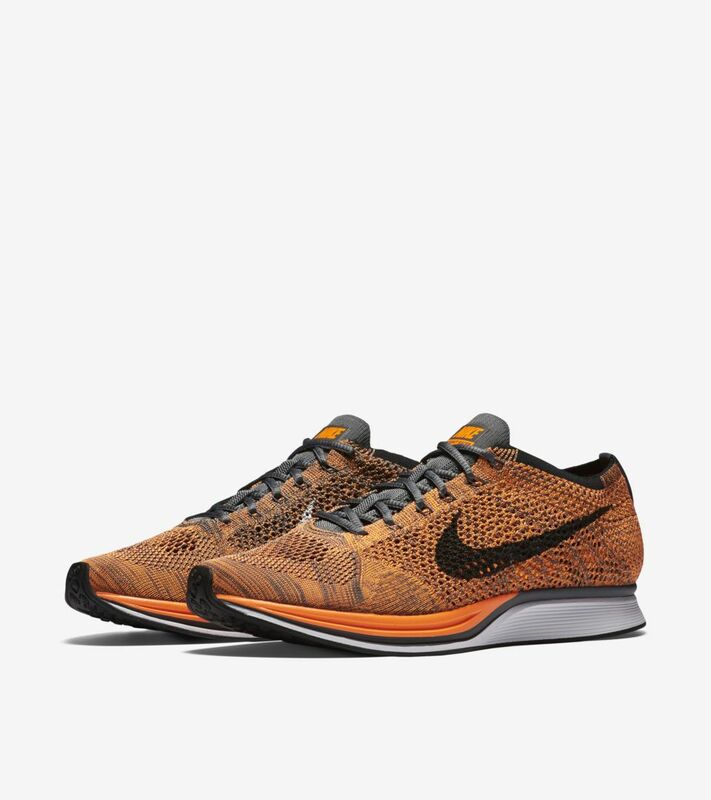 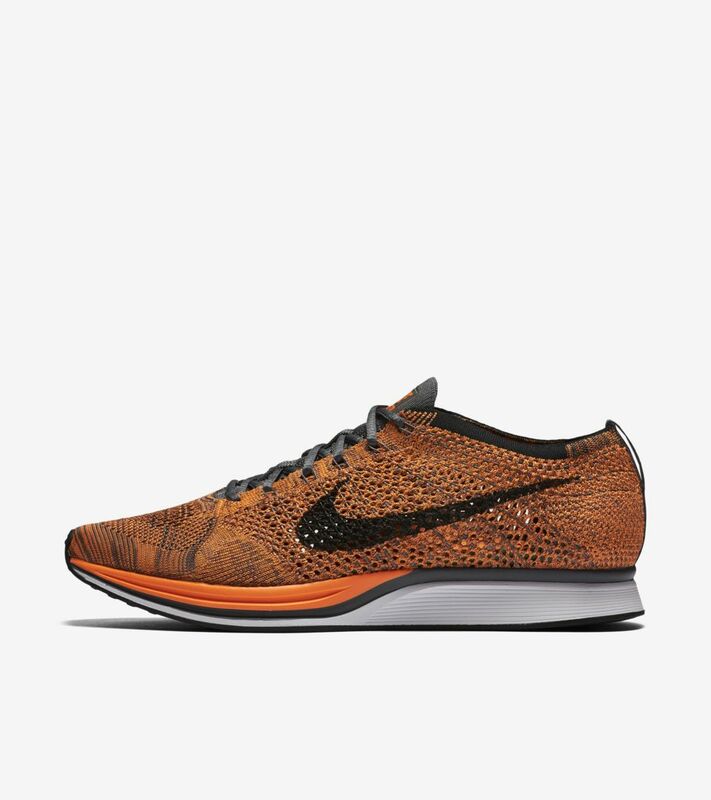 The Flyknit Racer helped introduce innovative knit technology to the world. 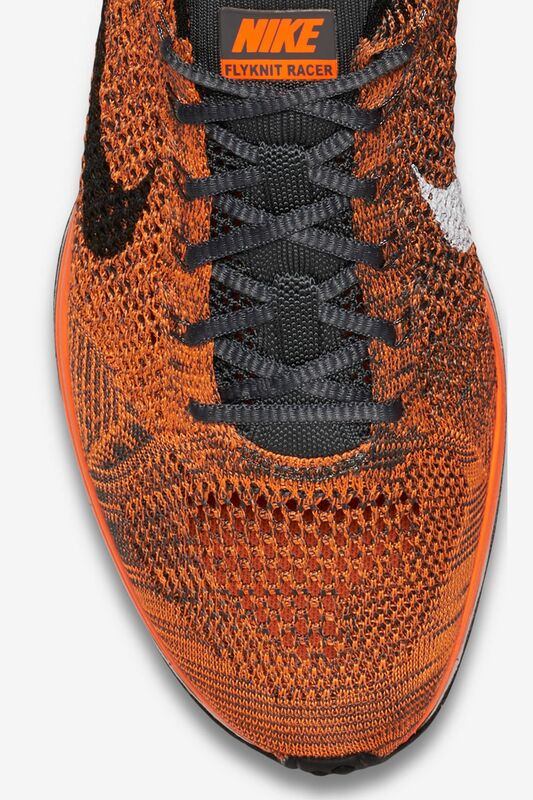 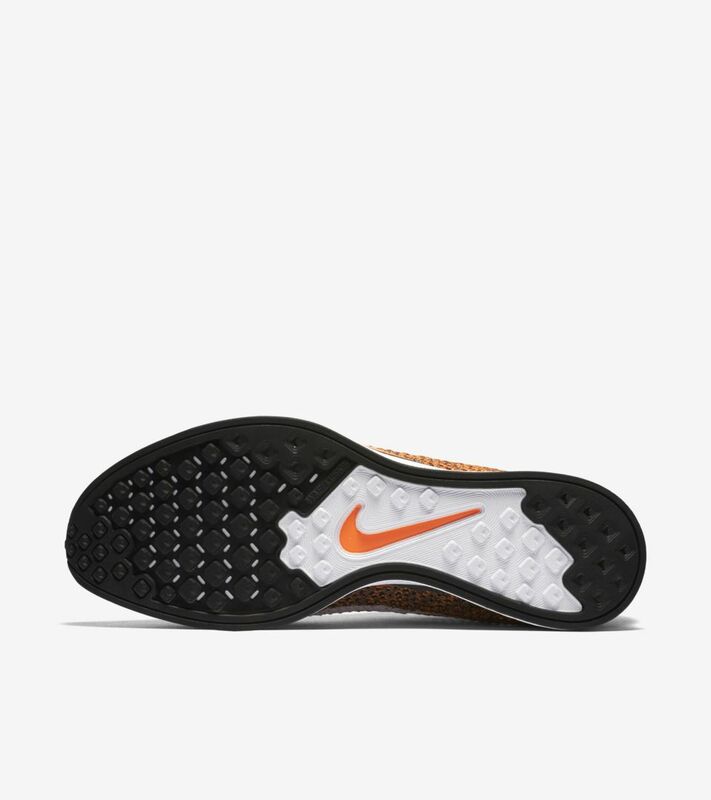 Light and breathable, the sneaker's Nike Flyknit upper is complimented by Zoom Air-equipped tooling for utility and comfort. 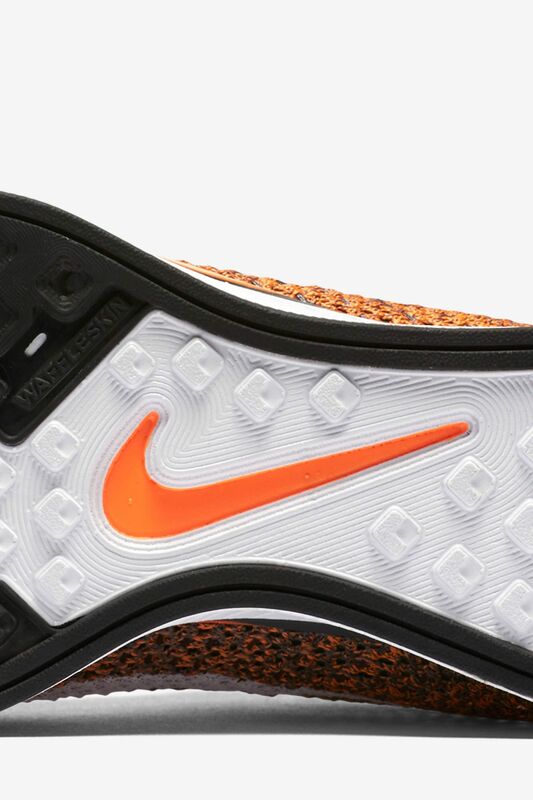 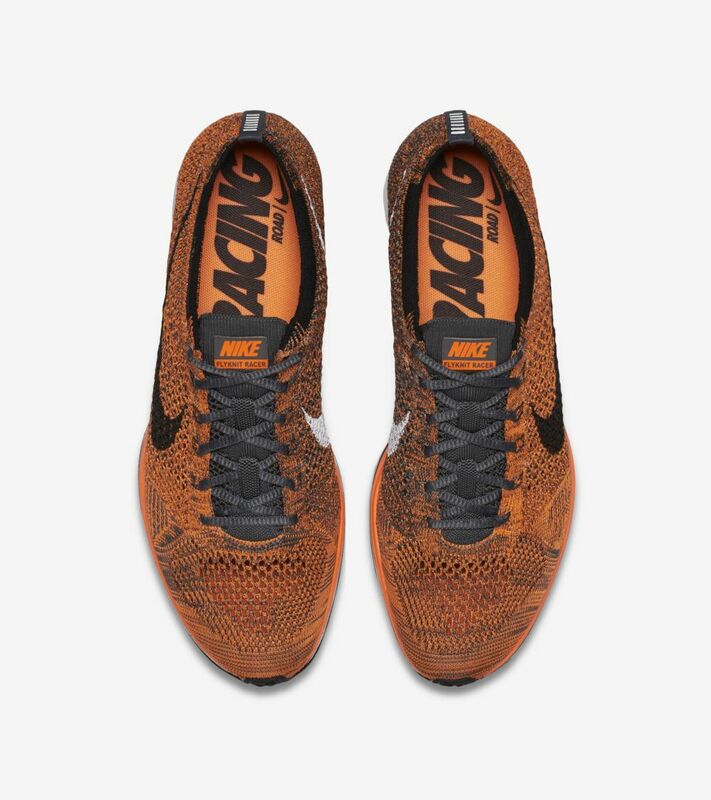 Originally introduced in 2012, the vibrant 'Total Orange' color scheme returns for another run.